Have you heard of Mario Testino? 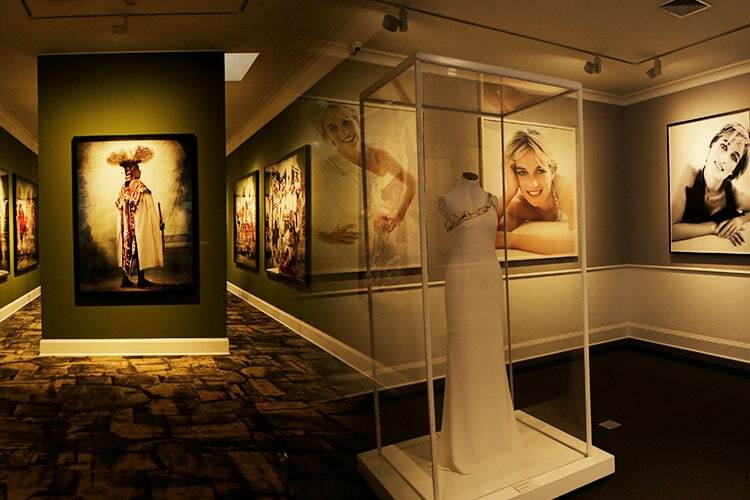 He’s sort of a big deal in the fashion photography world, and not just because his portraits of Princess Diana were the last official ones taken before her death. His Barranco museum, MATE, is the only place in the world where you can find permanent exhibitions of his work, including his series of portraits featuring Peruvian locals from the Andean region of Cusco dressed in their native attire. 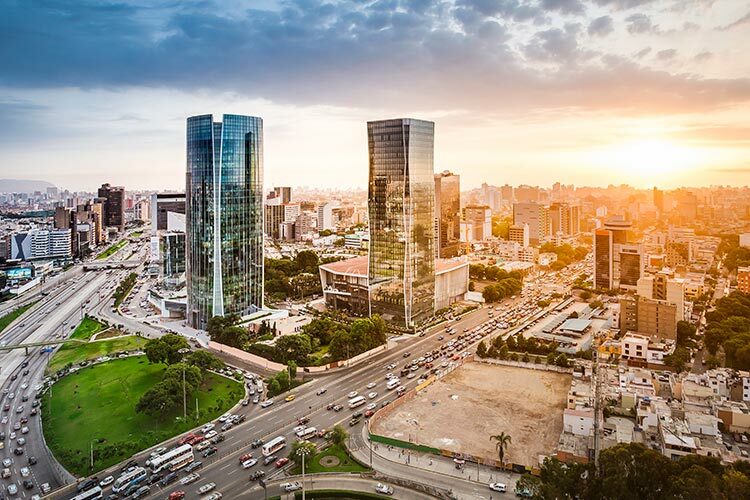 Trust us, it’s a must-do for your Lima tour. 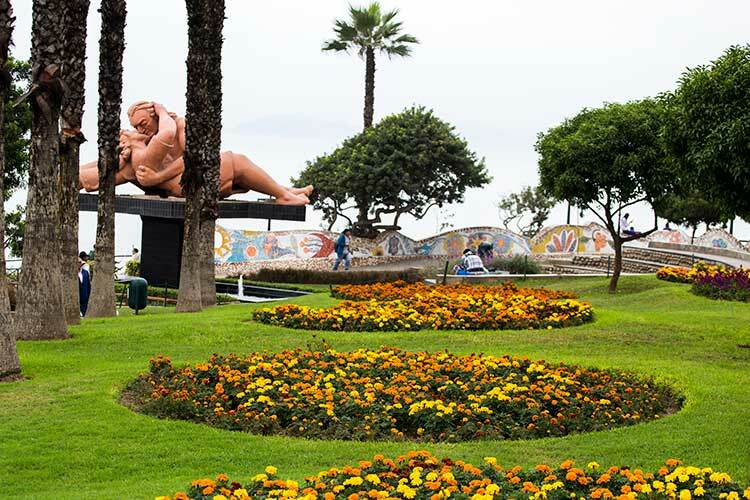 Located along the Malecon that hugs the cliffs of Lima’s Costa Verde, Parque del Amor is as its name implies. Anchored at its center by Victor Delfin’s statue aptly titled “El Beso,” the rest of the park is a series of mosaic-tiled walls and benches inscribed with romantic quotes by Peruvian poets. Time your visit for sunset for a truly romantic and picturesque view of the sun dipping below the Pacific horizon. 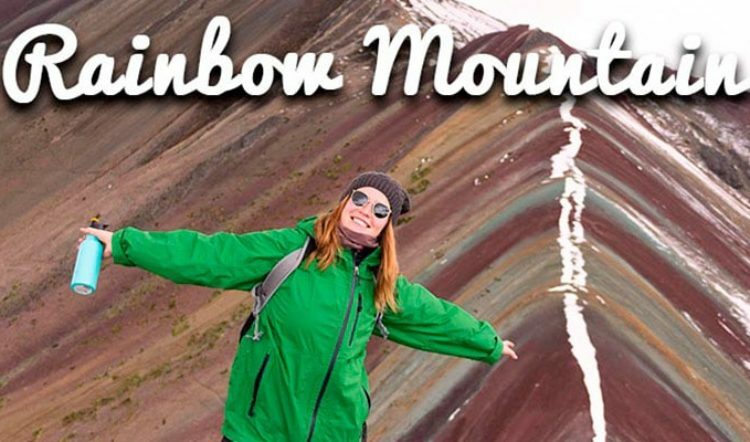 It’s a Lima trip to-do you just can’t leave off the itinerary. By this, we mean get in it! The surf-perfect swells that crash on Lima’s beaches are the stuff of every surfer’s dreams – steady, consistent, and oftentimes left-breaking. Beginners can head to the surf points at Waikiki and Mahura in Miraflores or further down the shore to Punta Hermosa. The more experienced surfers will want to beeline it for Cerro Azul, Punta Rocas, and La Herredura. No trip to Lima would be complete without taking a bite out of a traditional Peruvian sandwich. Dished up as street food or served sit-down style at a local sanguchería, Peruvian sandwiches are a deeply embedded element of limeño culture. 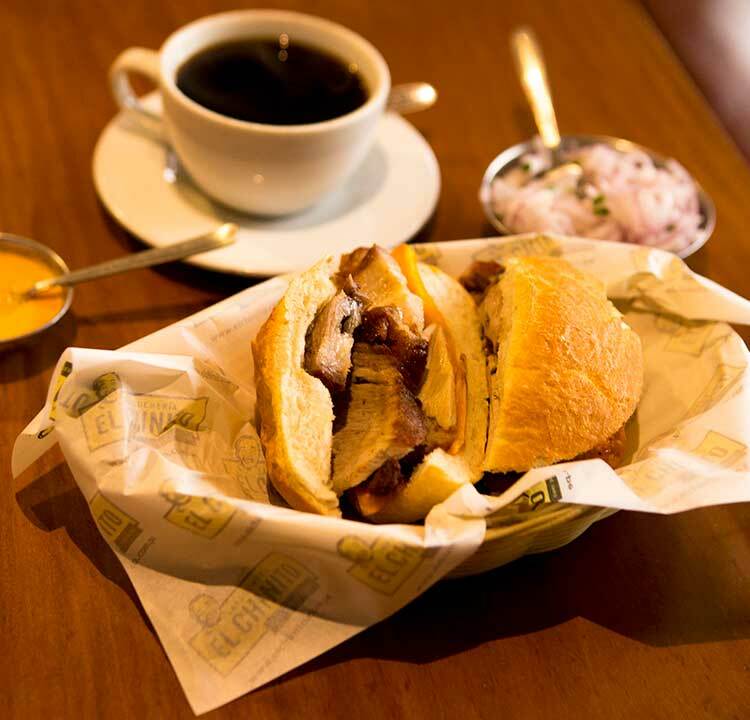 Start your day as the locals do with a chicharrón sandwich (fried pork shoulder or belly served with sweet potato and salsa criolla on a brioche bun) for breakfast and top it off with a mid-day or late-night butifarra (Peruvian-style ham served with salsa criolla, lettuce, and chili) from one of the food carts lined up in Miraflores’ Parque Kennedy. The main square of Lima is probably one of the most important sites in Lima.Besides the fact that it’s home to near flawless colonial and republican-era architecture, important government palaces, and the Lima Cathedral, it’s the spot where the city was founded in 1535 by Spanish Conquistador Francisco Pizarro. 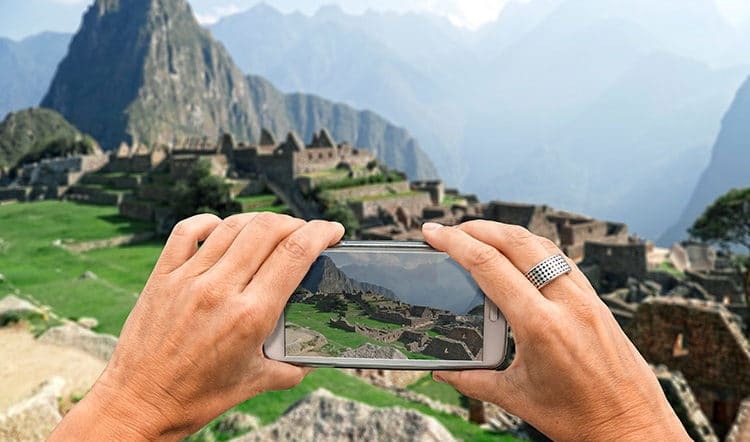 It’s a historical marvel on every level and there’s no shortage of photo-worthy spots to commemorate your Peru travel adventure. 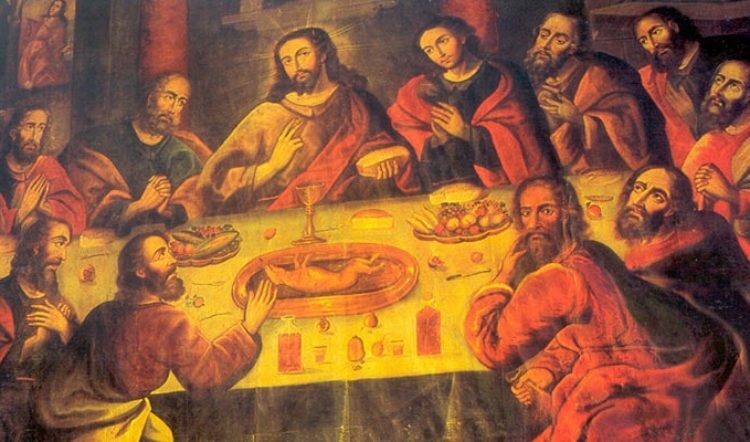 There are more Peru travel tips where this came from. 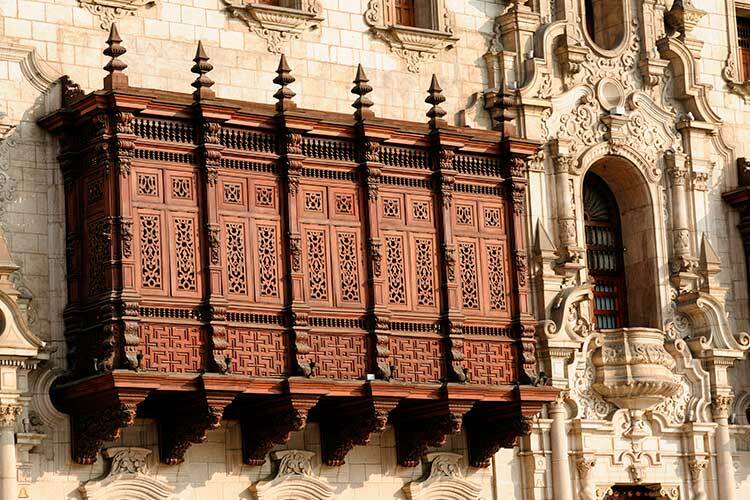 Our depth of knowledge stretches far beyond this 5-item list of things to do in Lima. 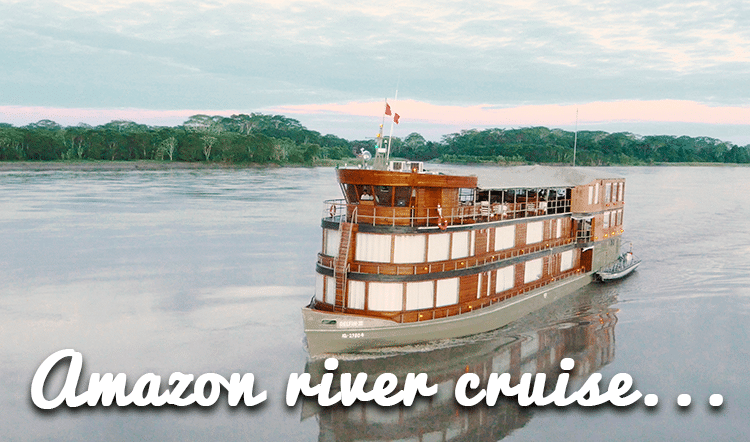 Tap into it through our team of Kuoda Travel Designers who can help you customize the Peru holiday of your dreams. Contact us today to get started!